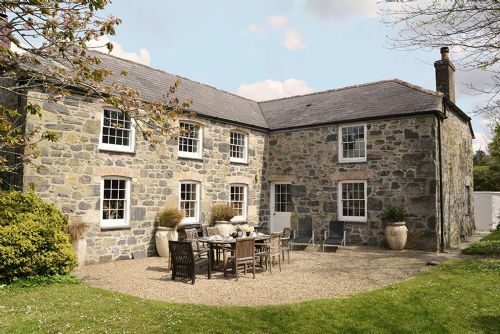 Our Cornwall holiday cottages are perfect for relaxing, eating out with friends and family, trying new outdoor activities and absorbing the magnificent views. 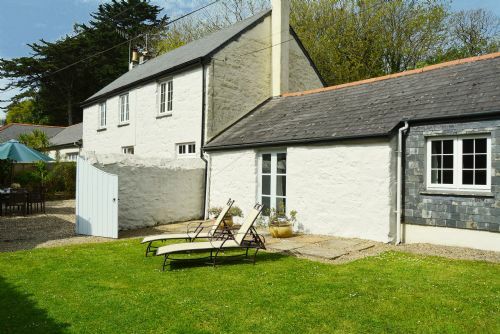 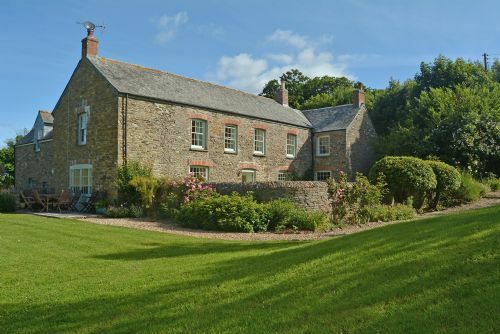 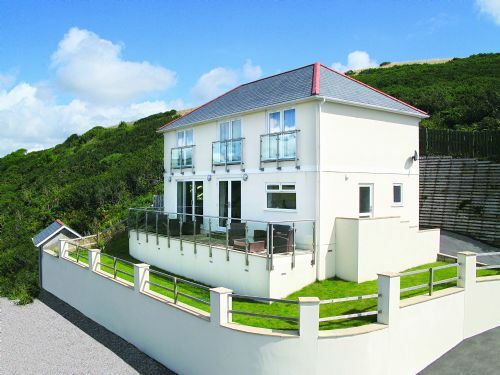 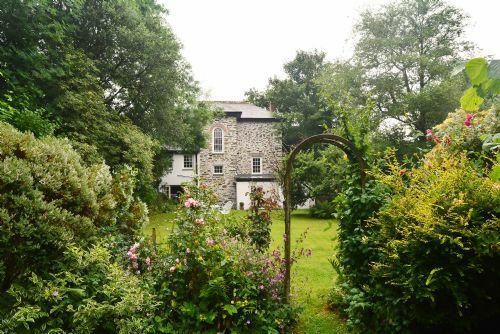 For an absolutely perfect holiday, choose the right holiday accommodation to suit your Cornish break. 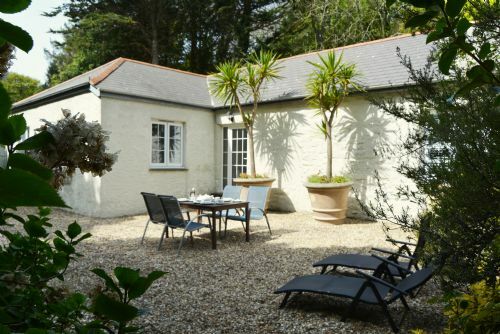 We’ve properties in coastal locations, five star luxury cottages to make your break extra special, plus dog-friendly cottages so that your four-legged friend can come along too. 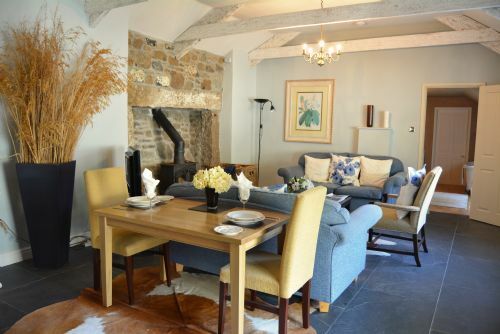 We hope we can welcome you to one of our Cornwall holiday cottages soon!